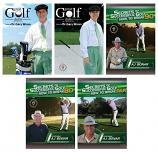 Buy the three-volume DVD Set and save money! Coach Al Sokaitis teaches essential basketball fundamentals and provides a series of innovative drills to develop well-rounded high school players. Topics covered include: dribbling, shooting, passing, one-on-one moves, post play, and numerous practice drills. This DVD is a must have resource for high school coaches and players. 117 minutes. 2006. Coach Al Sokaitis provides high school basketball coaches with essential concepts and strategies needed to develop a successful offense. The program emphasizes teaching players how to play within the framework of various offenses. Among the topics covered are: the motion game, the 1-4 alignment, the flex offense, zone offense and the transition game. This comprehensive DVD is a must have resource for high school coaches. 47 minutes 2006. Defense wins championships! Good teams are able to understand and apply key defensive principles and skills. 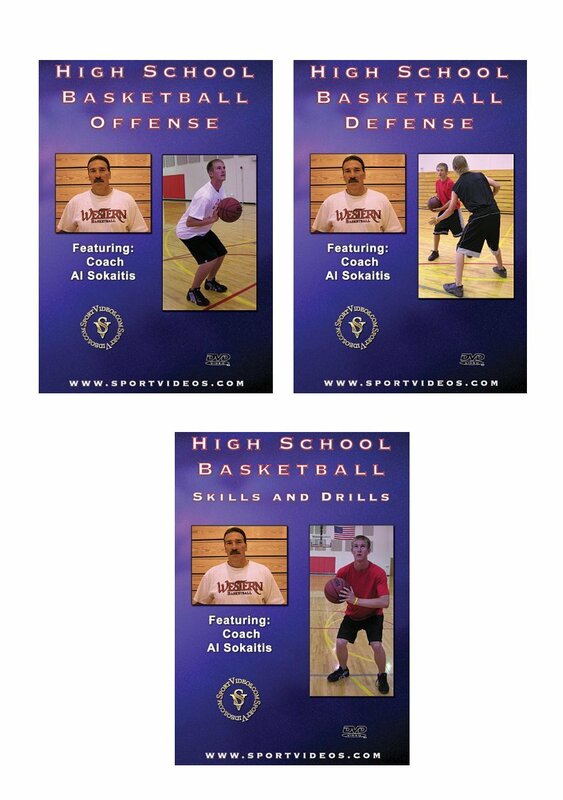 In this informative DVD, Coach Al Sokaitis presents a detailed overview of key defensive concepts and strategies for high school basketball teams. The program covers man-to-man defense, pressing and trapping, and the match-up zone defense. This DVD is a must have resource for high school coaches. 65 minutes. 2006. Al Sokaitis has more than 20 years of collegiate-level coaching experience and has served as a private instructor for several NBA Players. He has taken three different programs to six conference championships and seven NCAA Tournaments, including advancing to two regional finals. Sokaitis has been named Coach of the Year 11 times throughout his career, and was named NCAA National Coach of the Month twice. Currently, Al Sokaitis is the Head Basketball Coach at Post College in Waterbury, Connecticut.